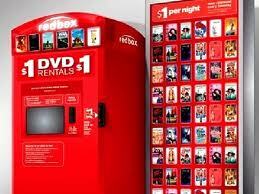 Stop by your local Redbox Machine on or before July 23th and score a Buy one get One FREE Rental. You'll need to use the promo code provided. Its simple!